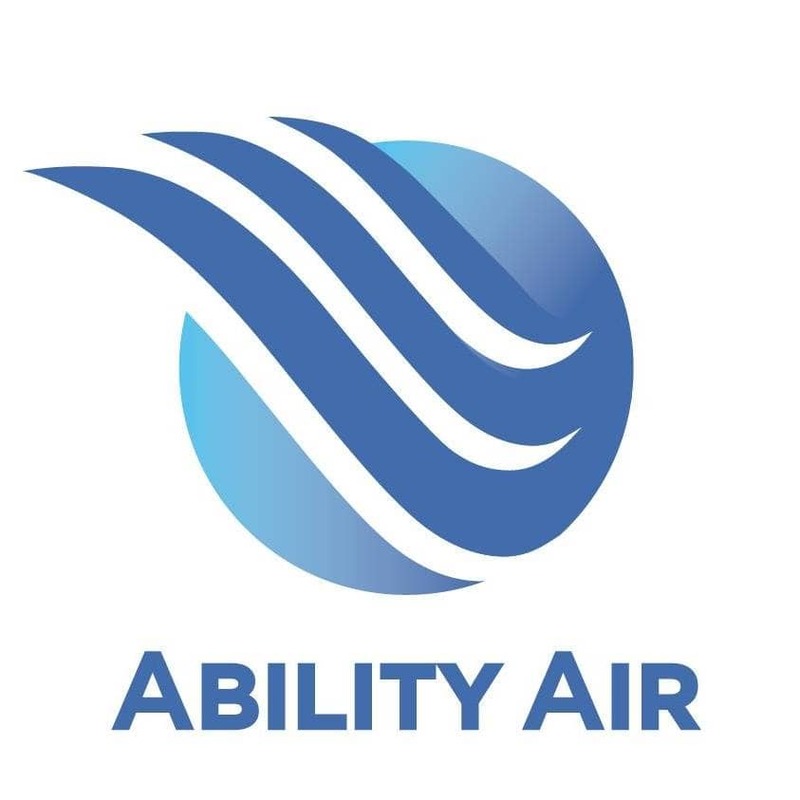 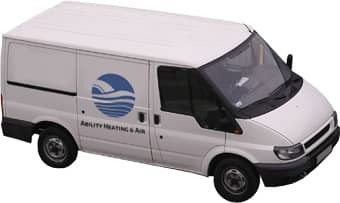 Handling a wide range of residential and commercial clients, Ability Heating & Air offers great service, value and quality of work. 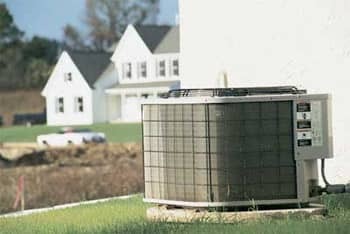 Servicing home heating and air conditioning systems. 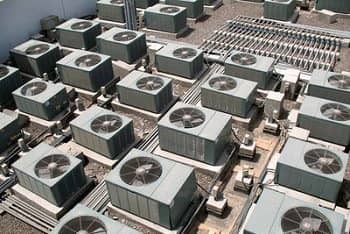 Servicing commercial heating, air conditioning and refrigeration units/ systems.